The Woolly Brew: Pom Pom Autumn Issue 22 is here! 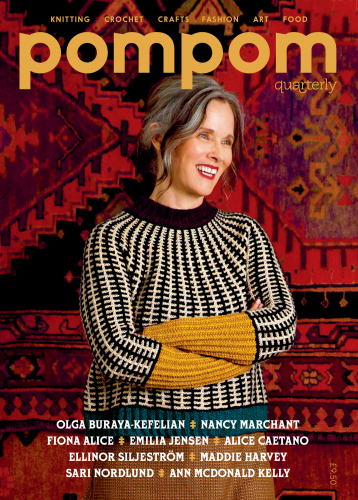 Pom Pom Autumn Issue 22 is here! Stunning new issue from Pom Pom is now available. You can see the patterns on Ravelry and buy the beautiful book in the shop!